DO collaborates with clients by exploring and advising through every phase of a project whether it be digital, imaginative or physical. DO's process leads to a wholistic building information system from a tool for realization to a virtual representation of a building post-occupancy. DO respects every emerging project and consultation as an endeavor that deserves mindful exploration towards the best possible solutions. Through imagination and visualization as well as establishing of workflow, DO collaborates with clients by exploring and advising through every phase of a project whether it be digital, imaginative or physical. Every good idea needs a means of realization. 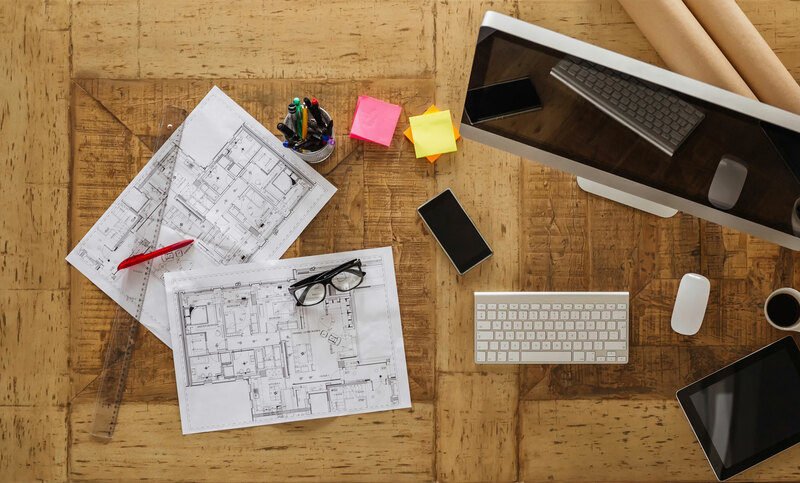 From the development of an idea into action, DO forecasts and supports smarter design decisions by utilizing digital design technologies from initial choice of construction materials through construction process management to post-occupancy evaluation. Often marrying traditional materials and methods such as masonry, concrete, wood and metals to innovative compositions, DO meets the strictest of budgets while realizing the most effective vision. Regardless of size or scope, DO’s talented teams work tirelessly to resolve all speculative and definitive issues, setting a steady pace of progress through each phase of construction through completion. DO optimizes the interoperability of BIM’s integration system of building materials and processes to precisely predict and manage each construction phase in as stream-lined and transparent method as possible, thereby creating new efficiencies and cost savings. From inception, DO has dedicated itself to best realize and serve each client’s needs through premiere design. With keen focus on innovations and efficiencies, DO utilizes and delivers every design through a Building Information Model (BIM). DO maximizes the advantages of utilizing BIM which are notable at each phase of a building, through design, construction, and facility management. From the onset, BIM allows DO the ability to better predict the outcome of a building before it’s built. It enables DO to generate more sustainable, precise designs with fewer errors and less waste. Because BIM is a digital representation of a building that can be queried for information, DO utilizes BIM both as a product and a process to act as a critical communication and collaboration tool. Most singularly, through BIM, DO delivers a virtual representation of a building inclusive of information about physical attributes of building objects, tracking of construction sequence planning, and detailed description of how building parts are fabricated and assembled – in short, through BIM, DO’s design seamlessly evolves into the building’s most comprehensive facilities management reference. Case in point, our federal government – GSA (U.S. General Services Administration) as a client requires BIM to aid in the operations of its buildings. Great structures demand that design, finance and technology work together; accordingly, DO believes in enduring vision and profitability. Our design solutions result from a collaborative process that encourages multidisciplinary professionalism teams to research alternatives, share knowledge and imagine new ways to solve the challenges of the built environment. While we are well-versed in the on-going development of architectural theories, our expertise and ambition extends beyond the discussion and design of buildings. We look at an entire project and consider the site, the cultural and economic environment, a client’s physical needs and budget constraints, as well as construction techniques, branding, marketing, and post-occupancy issues. We use evolving computer-aided design technologies not only to produce innovative forms but to streamline the design and construction process and create new efficiencies and cost-savings. DO’s mission is to exceed the expectations of our clients by expanding the boundaries of architectural and engineering processes and products.